Offering you a complete choice of products which include lined valves and ptfe valves. 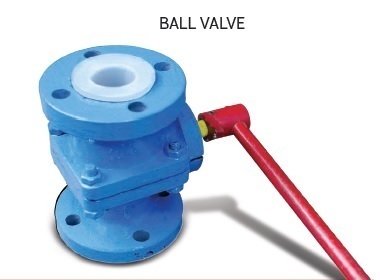 Ball Valve offered is available in different connection sizes like 1/4"/3/8" and others. We provide PTFE Valves at cost effective price and great quality to our customers. Looking for “PTFE Lined Ball Valves”?